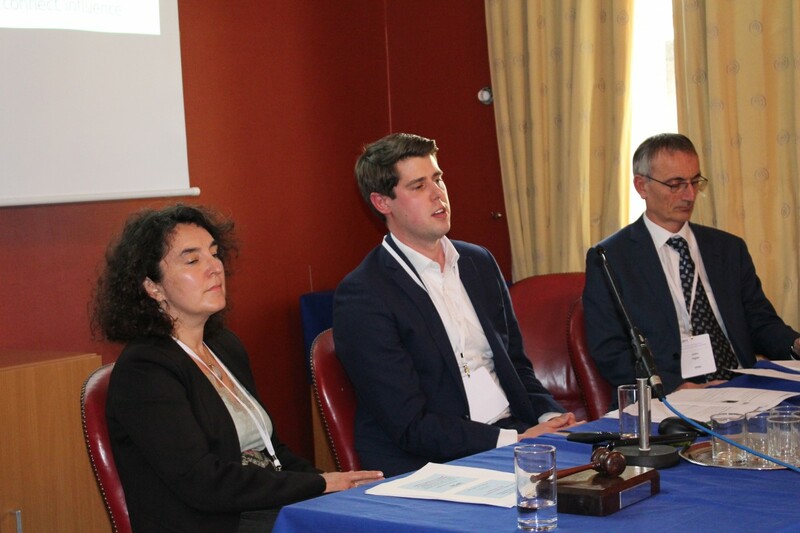 This Group focuses on helping bridge the knowledge and understanding gap still continuing in much of the finance sector about the true value of IP for financing investment and growth of start-ups and SMEs. Such businesses cannot access the capital markets directly and the finance institutions such as banks, focus on the value and security in tangible assets (like buildings and equipment) since adequate “tools” for financing from intangible assets (like IP) are not well developed or understood. 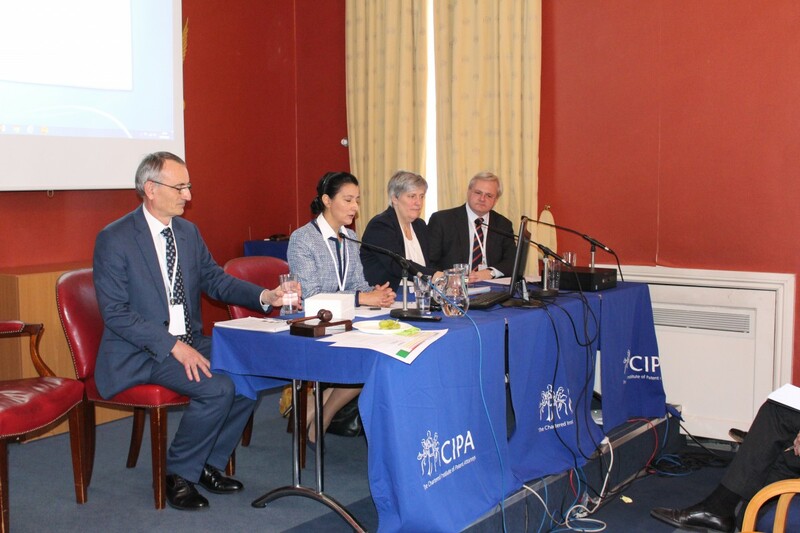 The Group continues to press for the development, testing and professional accreditation of such a finance IP tool-kit as well as for educational initiatives to improve understanding about the commercial application of IP. 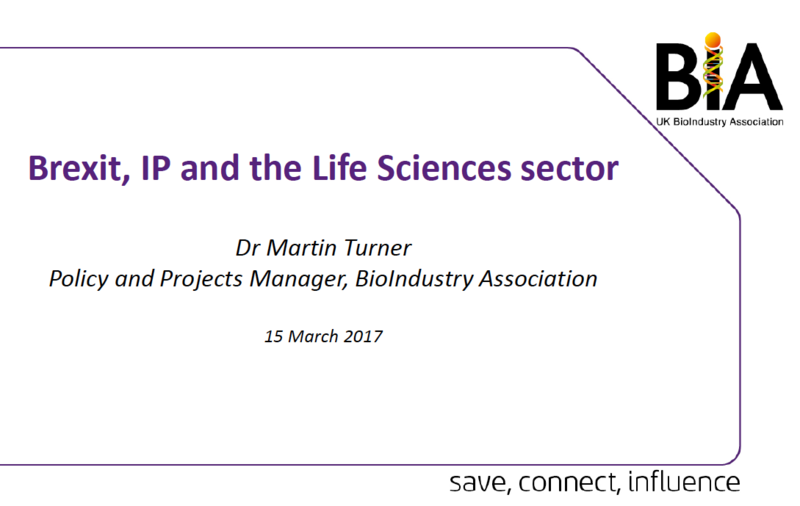 A report published by IPAN following the panel discussion and workshop on 15 March 2017 organised by John Ogier, IPAN chair and lead of the Finance, Business and Economics group, Mandy Haberman, IPAN Vice Chair and Penny Maplestone, IPAN Director and CEO of the British Society of Plant Breeders. Published on 19 June 2017. 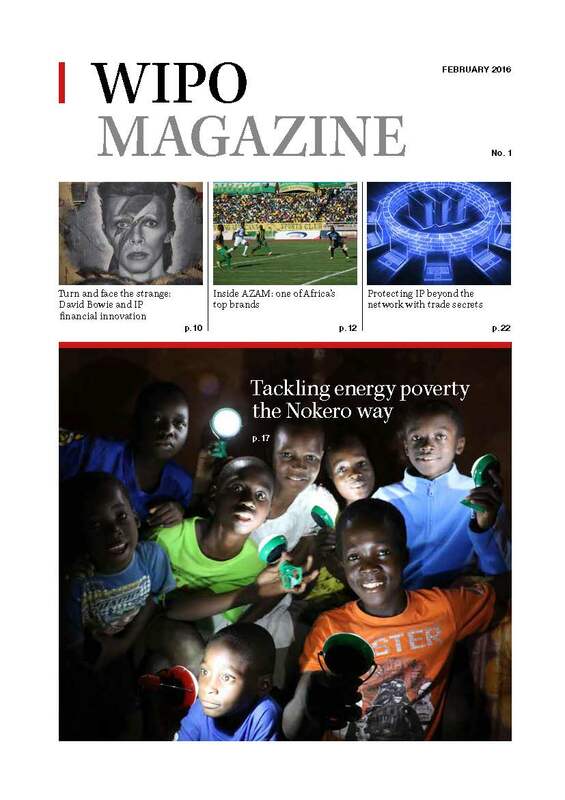 An article by John Ogier, IPAN chair and lead of the Finance, Business and Economics group on “Intellectual Property, finance and economic development” has been published in the February 2016 edition of the WIPO Magazine. 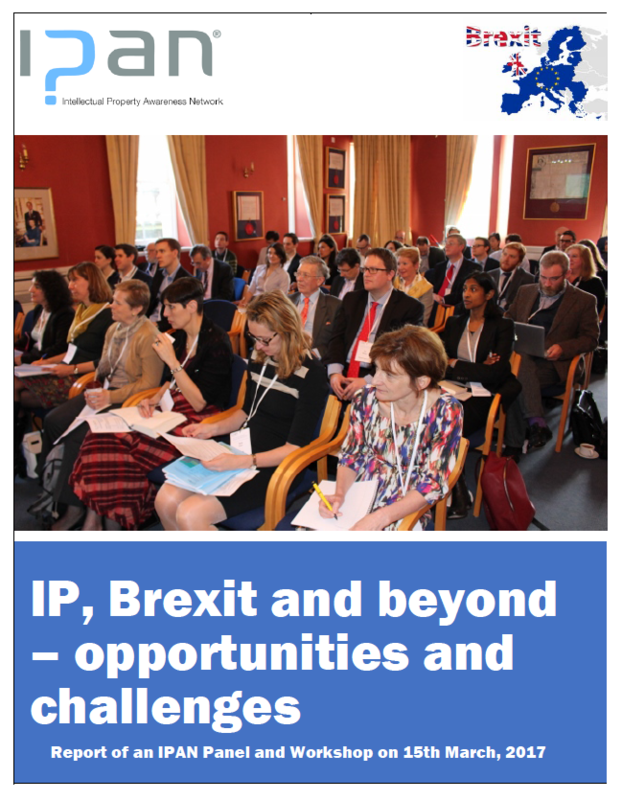 On 15 March 2017, IPAN brought together representatives from a wide range of UK industry sectors to discuss actions needed by government, industry, commerce and the IP professions to manage the IP related challenges and maximise the opportunities of Brexit. 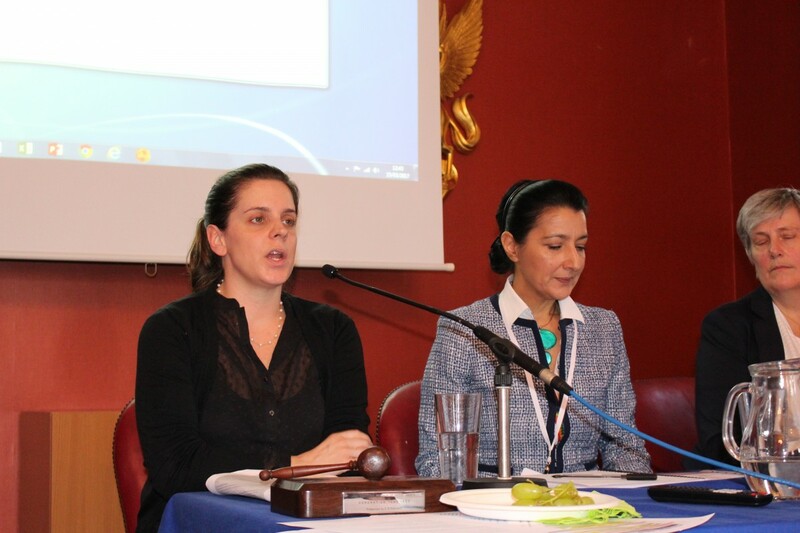 Allie Renison, Head of Europe and Trade Policy, Institute of Directors, joined the panel a few minutes later. 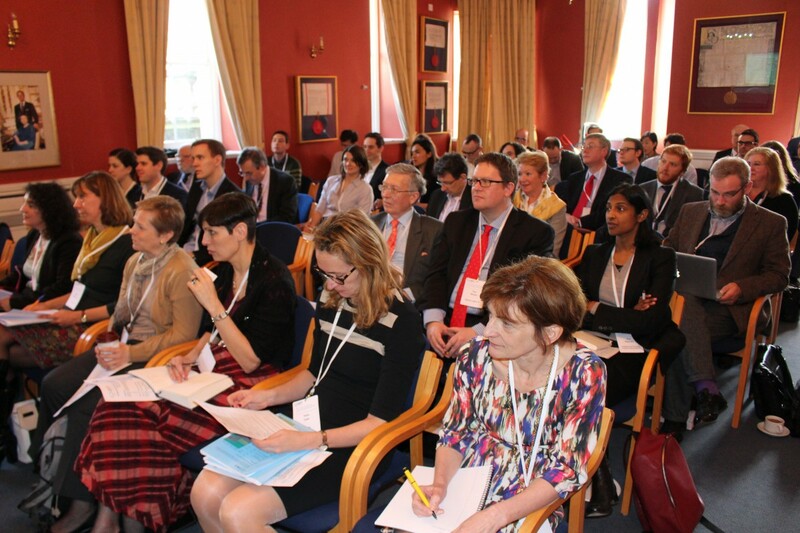 View the video with highlights from IPAN’s event. 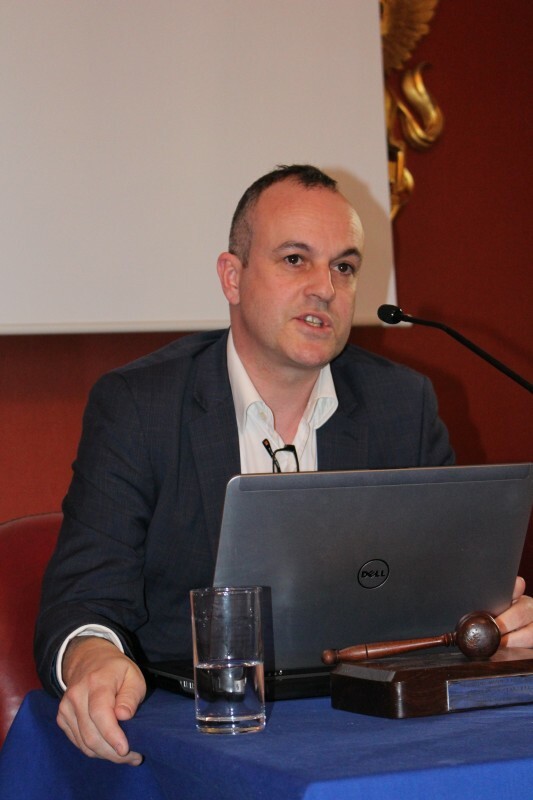 Eric Alsegard, Intellectual Property Practice Leader at CFC Underwriting, Ltd.
All presentations including contributed papers have been written up in a report, published on 19th June 2017: “IP, Brexit and beyond – opportunities and challenges” – being made available for government and industry to help negotiate a successful IP and trade pathway through the Brexit process. 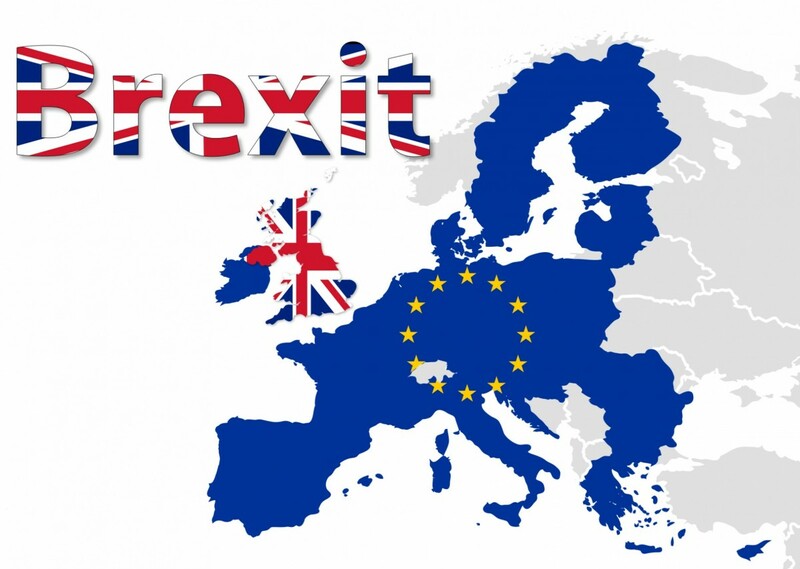 Facts on the future of intellectual property laws following the decision that the UK will leave the EU published by the Intellectual Property Office. 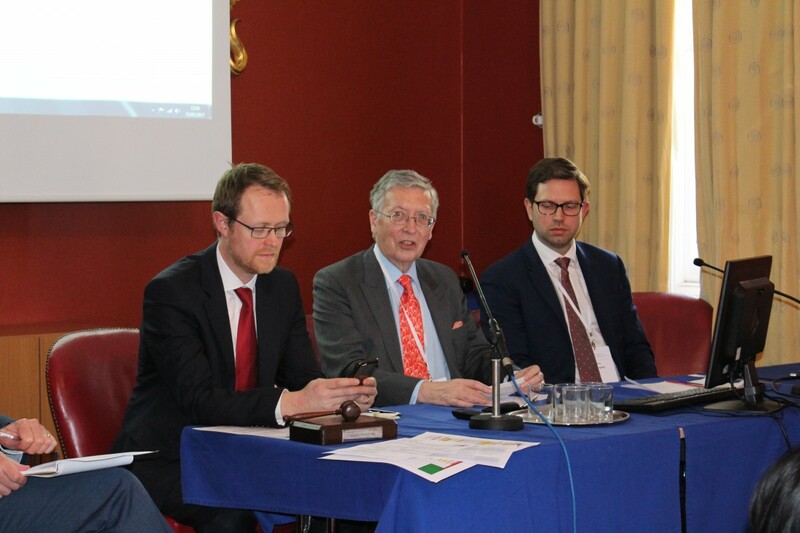 Graeme Dinwoodie, Richard Arnold, Lionel Bently and Estelle Derclay have written a paper which discusses the consequences on the main intellectual property rights (patent, copyright, trade marks and designs) as well as on trade secrets of a hard Brexit, namely an exit of the United Kingdom from the European Union which means that it will no longer be bound by EU law. 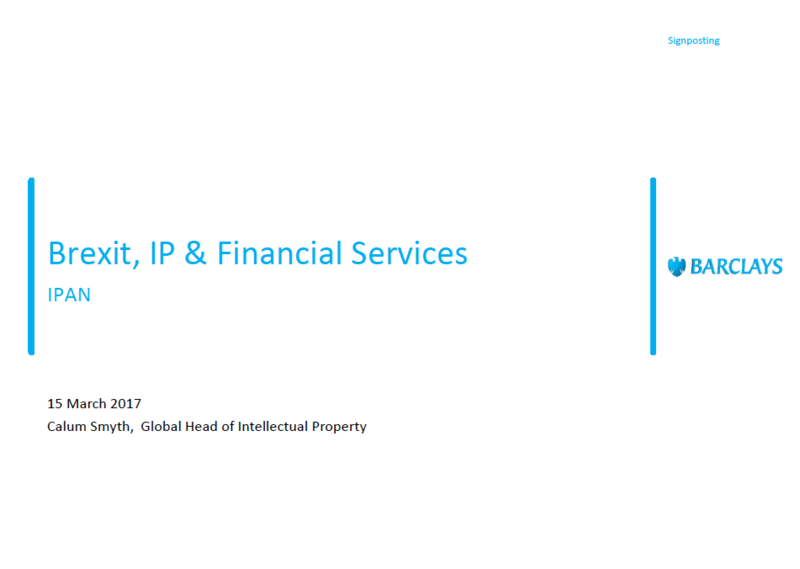 A summary published by the Chartered Institute of Patent Attorneys of the various EU directives and regulations currently applied to the UK’s IP framework and what affect leaving the EU may have on IP legislation and regulation in the UK. 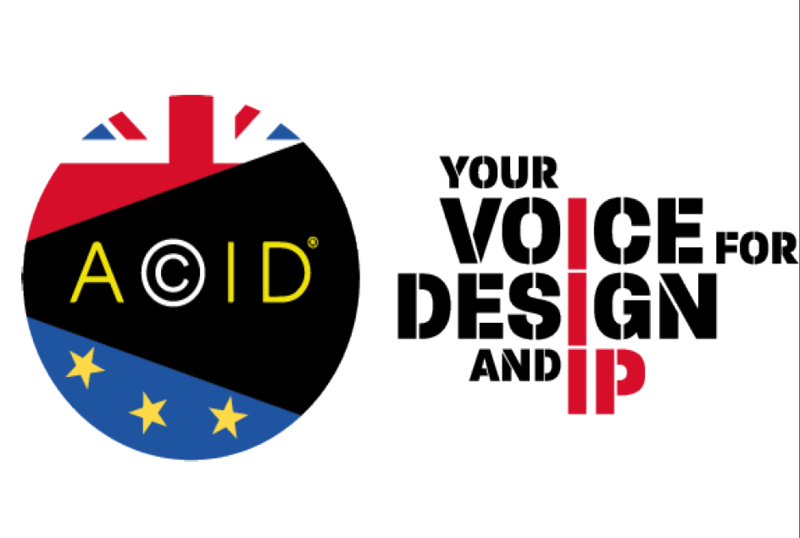 makes the case for a new law following the UK’s departure from the EU to strengthen local design law giving UK designers the same protection they currently enjoy under EU law. Download her presentation here. 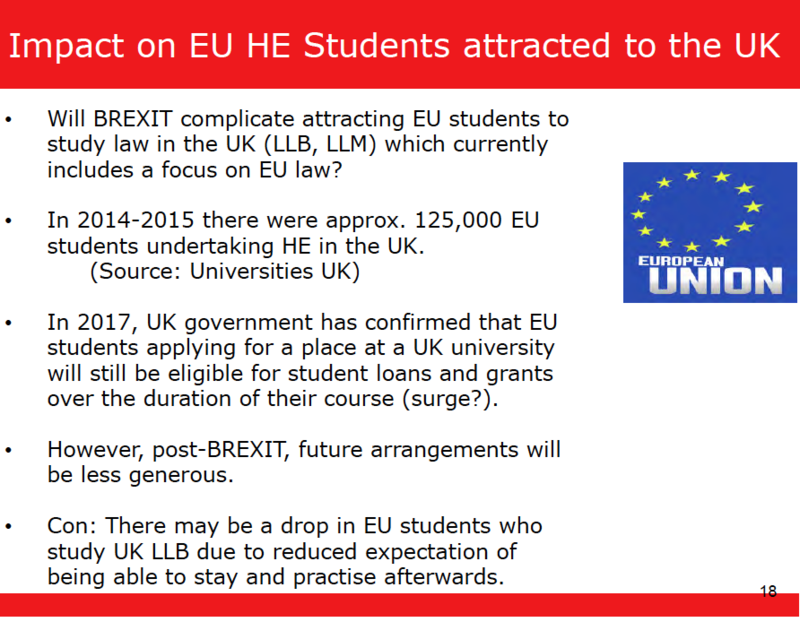 summarises the many challenges facing law schools around the UK to keep their curriculum up to date during a time of major changes in IP law and attract EU students in the future. Download her presentation here. promotes UPOV role in the international protection of plant varieties – beyond EU protection. Download her presentation here. outlines some challenges facing the financial industry – and in particular UK Fintech companies who depend on highly skilled workers from overseas and ‘passporting’. Download his presentation here. makes the case for close alignment of IP law with the EU after Brexit for the benefit of patients in the UK since patent protection is closely linked to innovation in medicines. Download his presentation here.